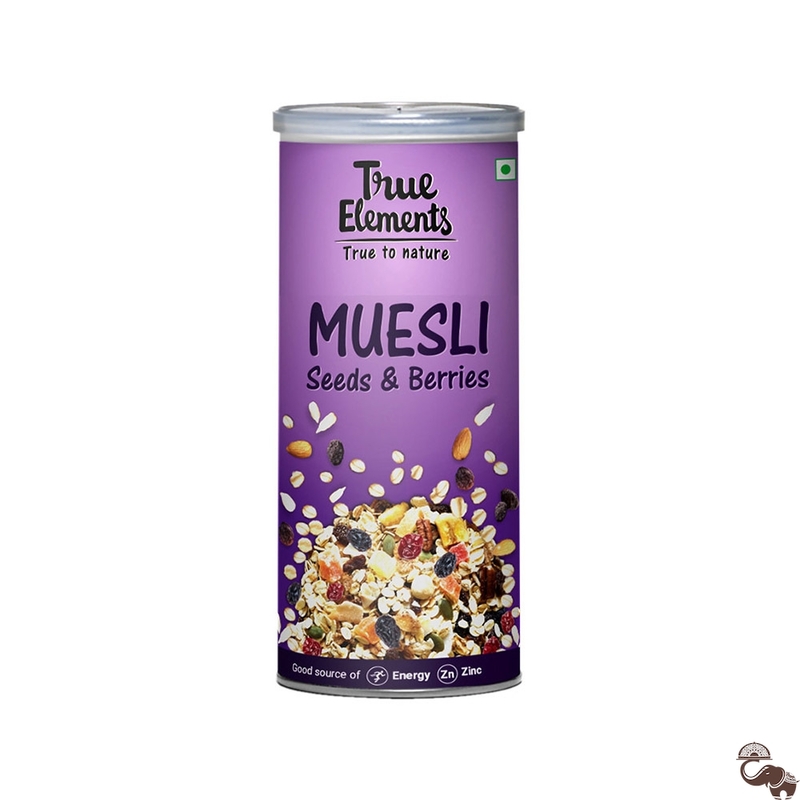 True Elements Seeds and Berries Muesli is one of the essential breakfast options as it doesnâ€™t require much preparation. 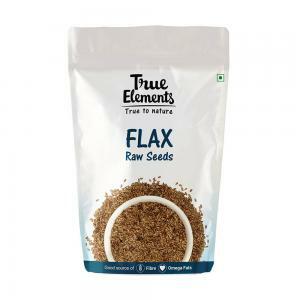 It consists of a mixture of whole grains, oats, seeds, dried berries, etc. 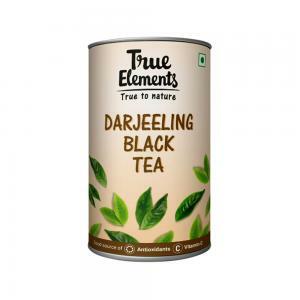 All of these are extremely rich in vitamins and minerals which can be beneficial for the health. 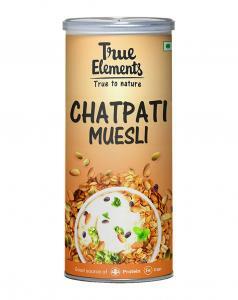 It is a crunchy and a crispy treat for you and your family which offers a delicious treat by the addition of berries to it. 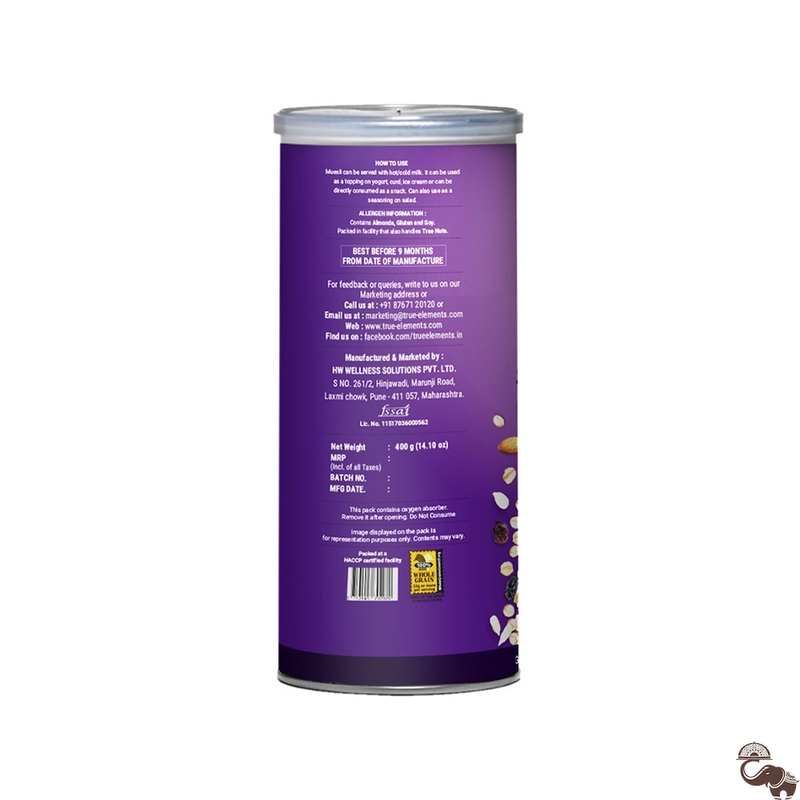 It is suitable for people of any age because of its low-calorie content and can be consumed any time of the day.